Watch as drawings come to life, pictures leap off the page from popular children’s books, and toys misbehave with hilarious surprises. This show features magic, comedy, music, and tons of audience participation! 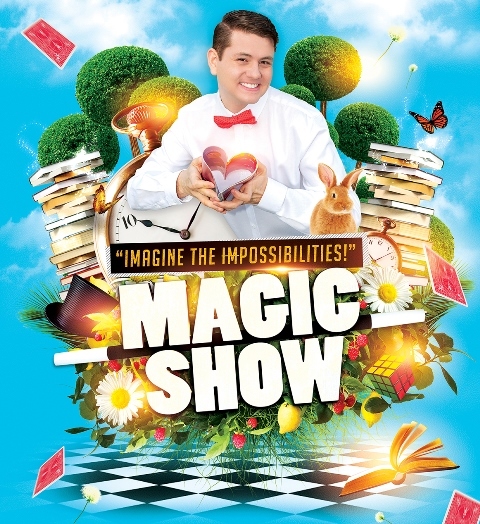 This action-packed family magic show is 45 minutes long.